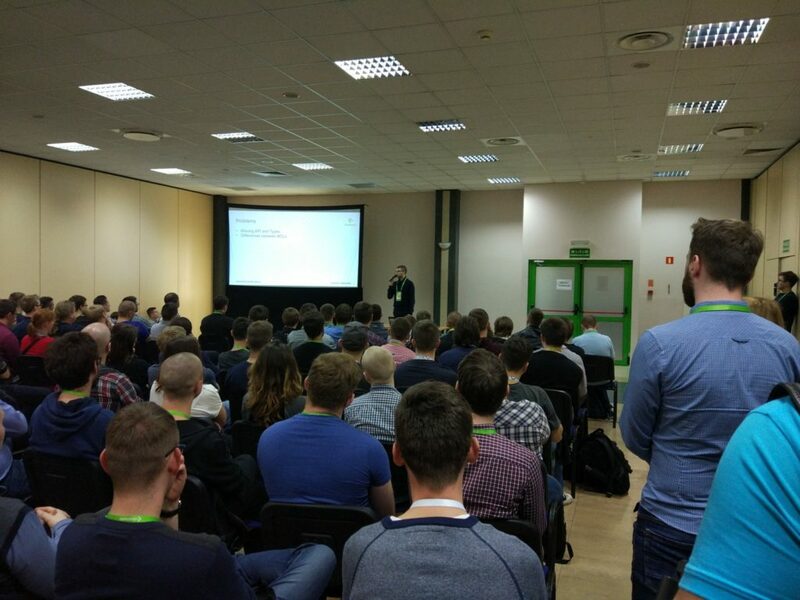 It was March, and I was struggling with a particular job offer that was about preparing and then teaching the people programming in one of the best programming schools in Poland. 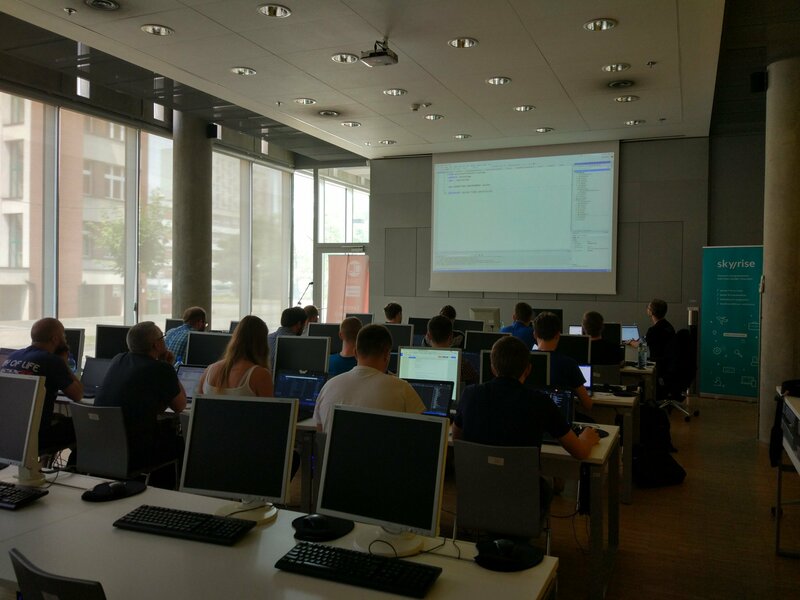 After an interview, they wanted to hire me and I’d be mostly responsible for creating the content for the new .NET programming course and once completed with this part, I’d teach the students. It was Sunday, and I was supposed to give the final answer by Monday – on one hand, I really wanted to do that (and I was fine with spending some time in Warsaw), but on another, I wasn’t 100% sure if that’d be a good choice, due to my other tasks, responsibilities, and lack of time. 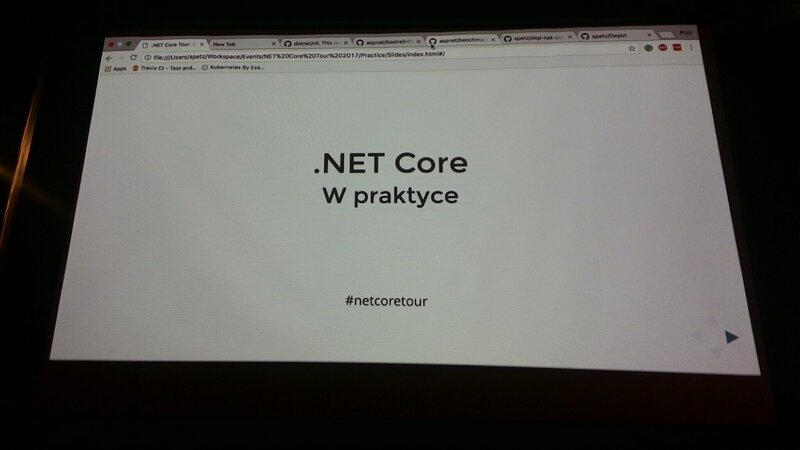 And this is when a friend of mine Łukasz Pyrzyk asked me about doing a “.NET Core Tour”. I wasn’t hesitating even for a second, and pretty much immediately responded him with a positive answer. Just so you know better – I decided to drop a very well-paid job, and instead chose to travel almost through the whole country and spend my free time in order to share the knowledge for free, cause this is what I truly enjoy doing. 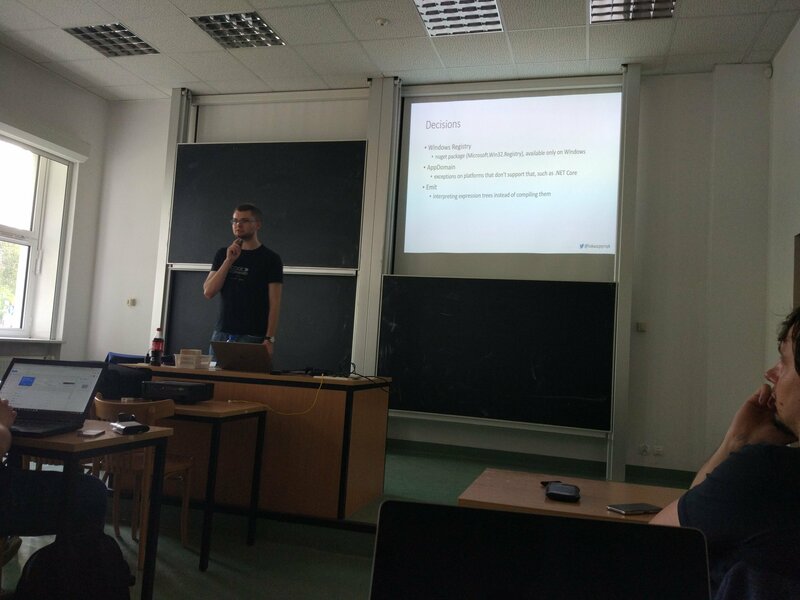 In return, I got a lot of experience, both in giving lectures and even more importantly in running workshops, got more recognition and met a lot of great people that are part of the programming communities in different cities in Poland. We had almost 20 different events during our tour including 5 workshops that lasted almost the whole day, met with hundreds of people, traveled thousands of kilometers mostly by train and received a lot of positive feedback + gained the priceless experience. During June I spent like one-half of a month away from home and it was really crazy in terms of traveling, but there was a lot of fun as well. I’d like to thank everyone who supported us – our partners and sponsors, leaders of the local programming communities and all of the participants. I hope that you enjoyed our lectures and workshops. 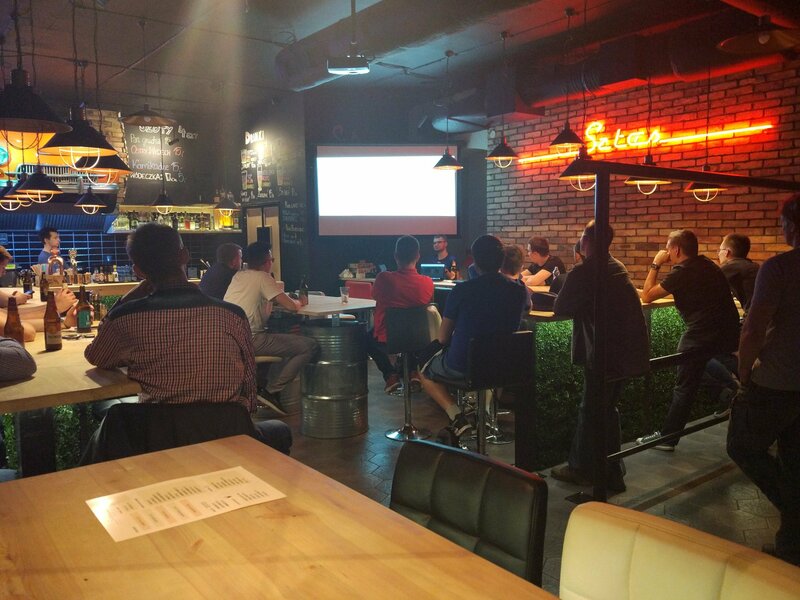 And if you’re thinking about our .NET Core expertise and maybe would like to have such workshops in your company or so, take a look at the offering. And finally, let me present you a few photos from different events during the tour. You can also find some tweets under the #netcoretour tag.